Sisal, Coir and Seagrass flooring offer natural alternatives to carpet. They are eco-friendly and are becoming an increasingly popular choice. 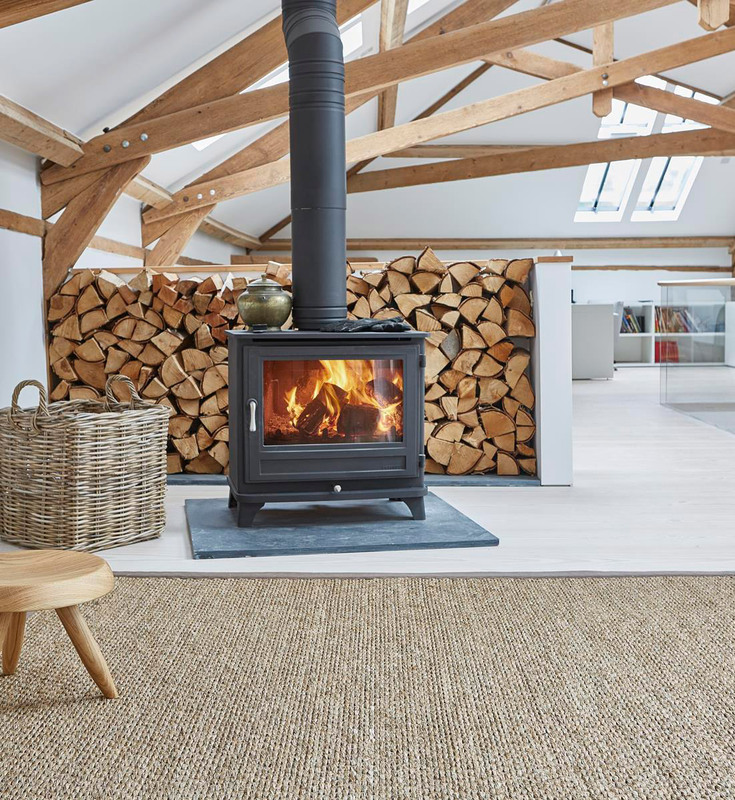 Sisal is the most popular natural carpet material and is traditionally woven using natural fibres. 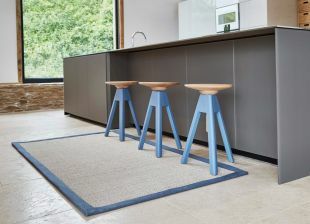 Sisal is hardwaring, sustainable and 100% biodegradable. It is a good option if you have allergies. Sisal is anti-static and its natural fibers help control humidity. Coir is also a popular choice and is made from the husk of coconuts. It is great for areas that get high traffic as it is extremely strong and durable. 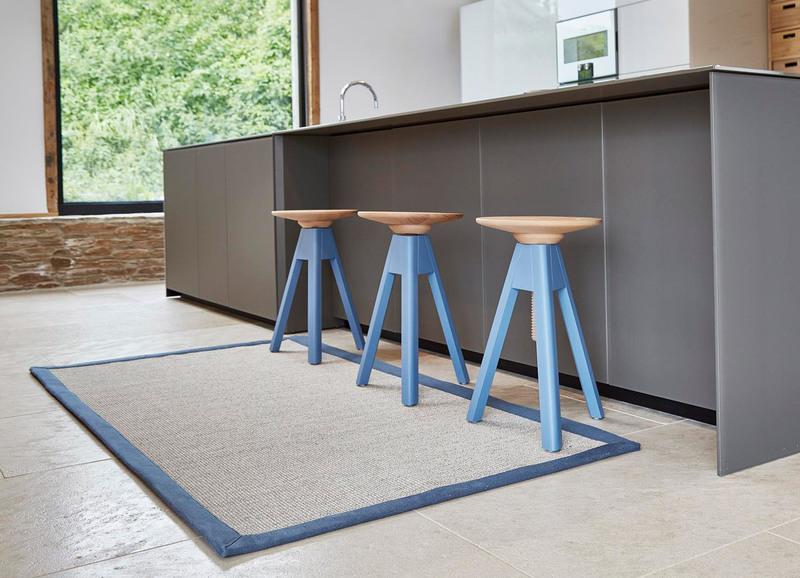 Seagrass is another natural flooring option which grows in tropical climates on riverbanks in shallow salt water. Mumbles Flooring provided a cost effective and efficient service. There was a quick turn around between our initial call and our office carpet being fitted. Nothing was too much trouble for the team at Mumbles Flooring, they even brought many samples to our office for us to choose from. Their service was thoroughly professional and I would highly recommend Mumbles Flooring. Thanks Mumbles Flooring so pleased with our dining room and lounge carpet fitted today by Guy and Antonio. Really pleased with the service all round. Mumbles Flooring edged the spare carpet left over from my hall to make two mats which are really useful. We were pleasantly surprised when we got a quote from Mumbles Flooring that they were actually CHEAPER than our local Carpetright when we compared a like for like carpet.